Our Mayo table cover is made of PVC and is ideal for covering either the table or the quiver. 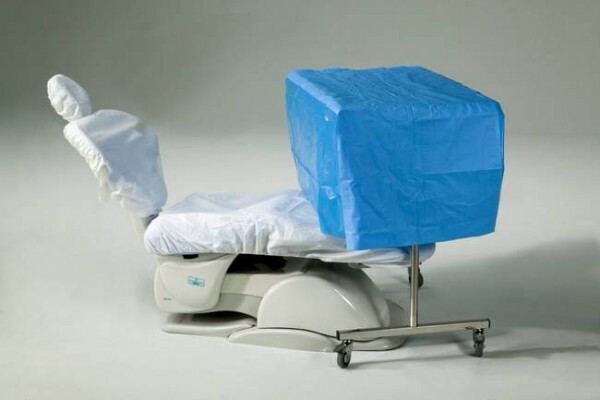 The main cover is ideal for covering instrument tables as well as a wrapping cover for customized procedure kits. All covers have a middle layer made of absorbent non-woven fabric and are folded so that non-sterile staff may also handle them.